Kelan Phil Cohran played a range of instruments from the trumpet, to the harp, to the Frankiphone, which he invented. He made significant contributions to the Sun Ra Arkestra during the 60s. As a major figure in Chicago, he influenced the formation of the world renowned Earth, Wind and Fire, was the father and mentor of 8 of the 9 members of the celebrated contemporary band Hypnotic Brass Ensemble, and lead the independent community based Artistic Heritage Ensemble. He is credited with helping to re-introduce the rich cultural history that had been lost or suppressed during the trans-Atlantic slave trade. 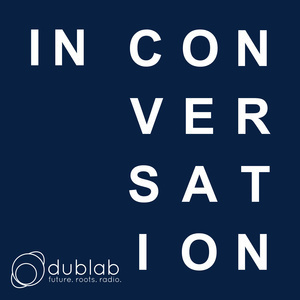 In Conversation is produced by dublab. Sound editing and music are by Matteah Baim. Due to rights reasons music from the original broadcast has been removed. To hear this broadcast in full, please visit dublab.com.